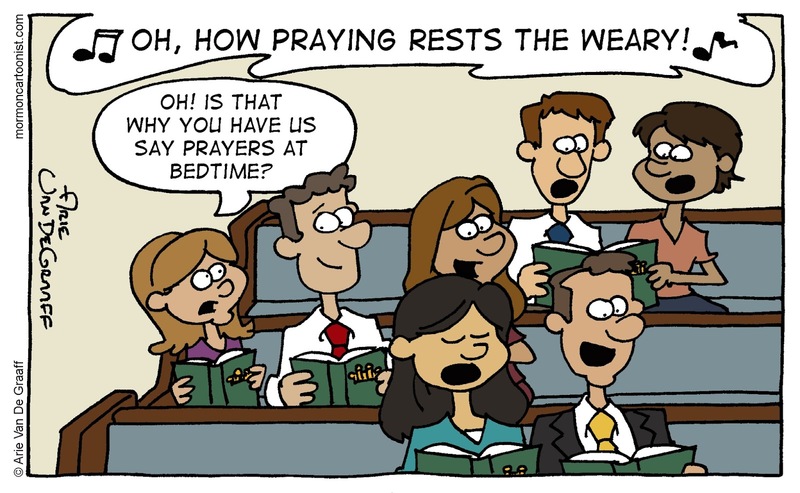 Today's gem of an idea comes from faithful reader Felicia G. who wonders why we don't see more people falling asleep during the invocation of sacrament meeting. 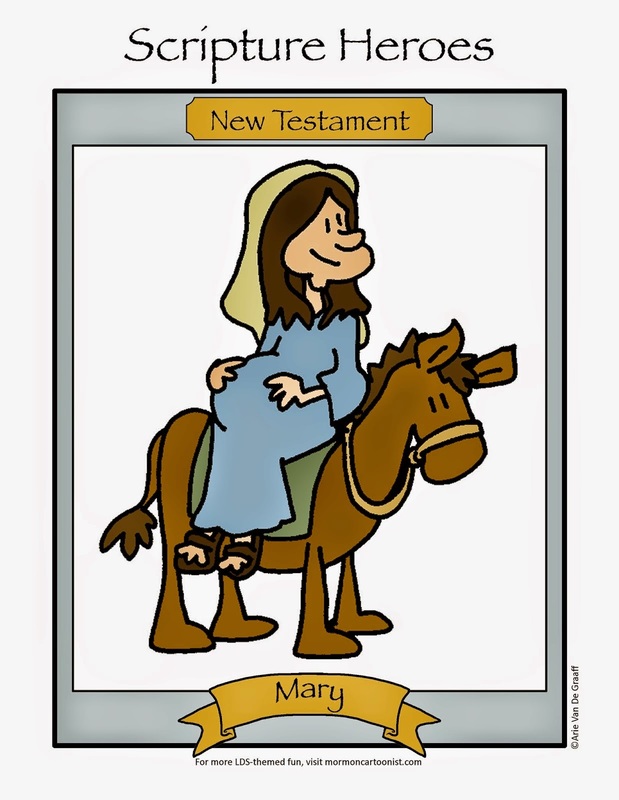 Yesterday, our Bishop's wife said that when she was little she used to play a game when shopping to find an appropriate hymn for each item that went into the cart. 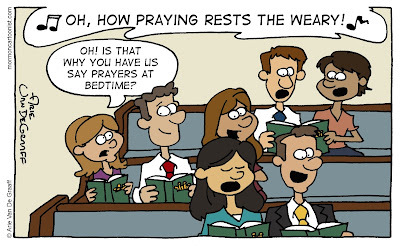 I would love to hear some examples (it might lead to a gag or two).